Moo! Neigh! Oink! Peep! 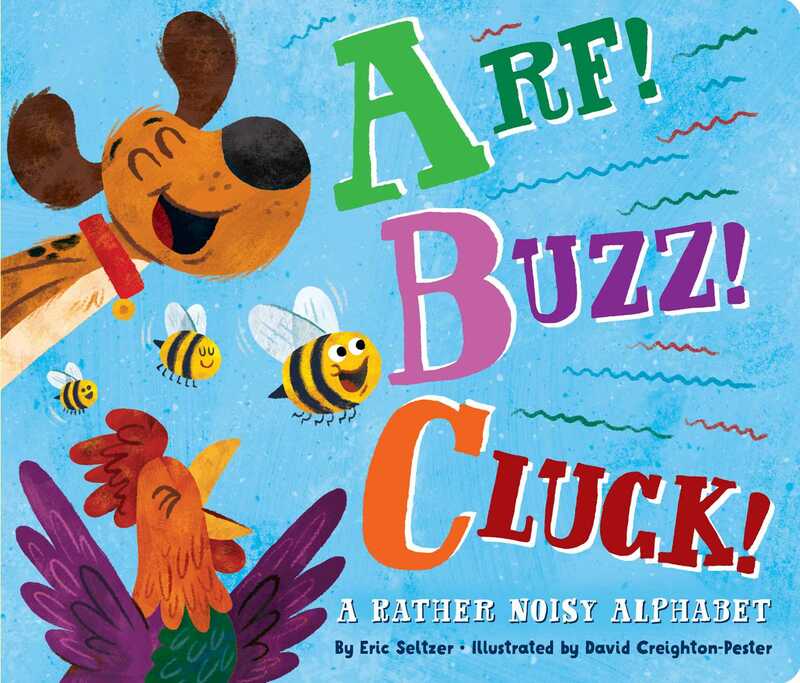 This silly and inventive alphabet board book teaches little ones the ABCs with animal sounds! Animals sure are noisy! With rhyming text and bright and goofy illustrations by David Creighton-Pester, little ones are sure to learn, laugh, and mooo along with this alphabet concept book! Book Cover Image (jpg): Arf! Buzz! Cluck!